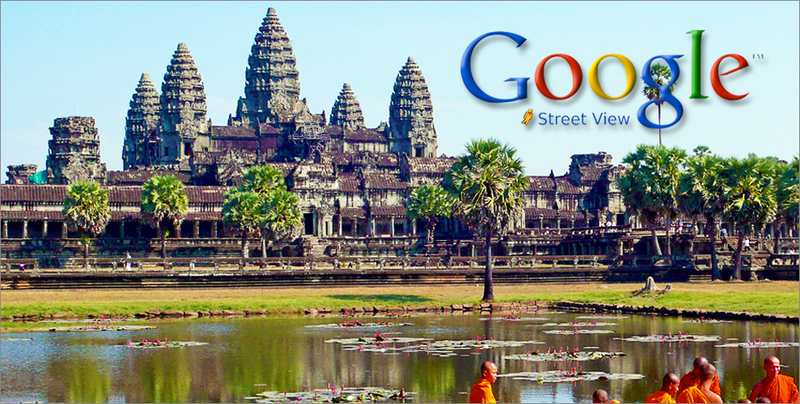 Google team stopped by Phnom Penh for a Meet ‘n’ Greet session to introduce their sweetest treat yet for homegrown technology lovers: the immortality of Angkor in Google Street View Angkor. 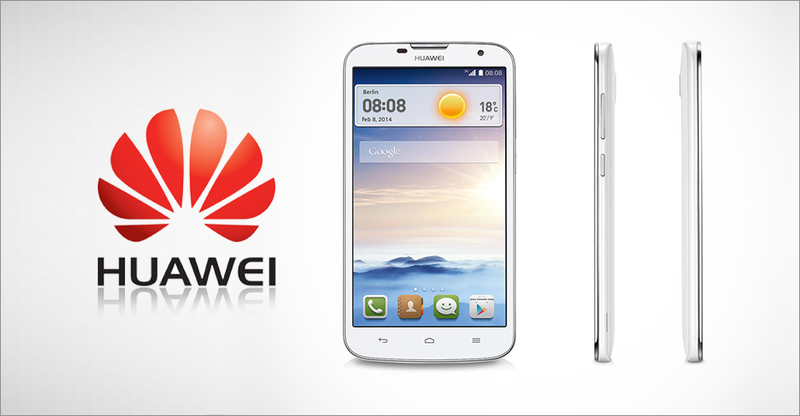 Cambodia’s growing market has attracted the world’s third largest smartphone maker Huawei, originating from Shenzhen, China, to launch two newest models for the locals. Drones are full of wonder, and we know it. 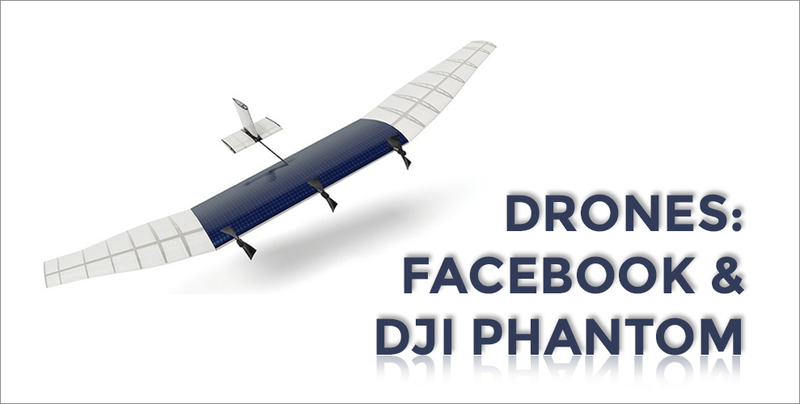 Facebook’s “Connectivity Lab” project drones are going to bring the world closer with Internet for all, but what does that mean for us? 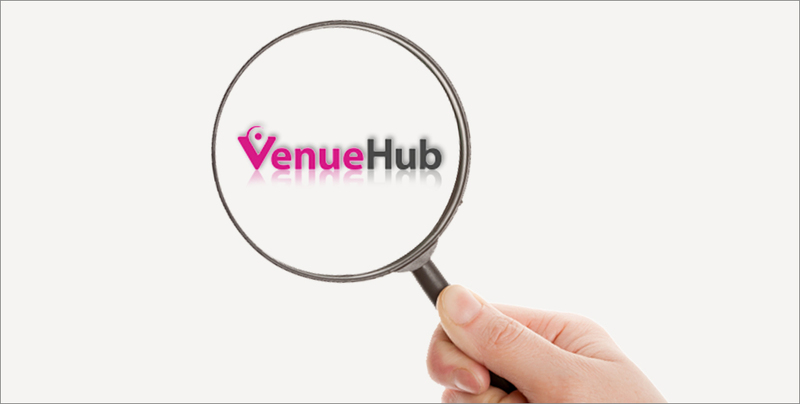 Have you heard of VenueHub? It is a new online concept launched to simplify the process of finding suitable venues for personal and business events, and since their introduction last year, they have successfully established themselves in Hong Kong and Thailand. 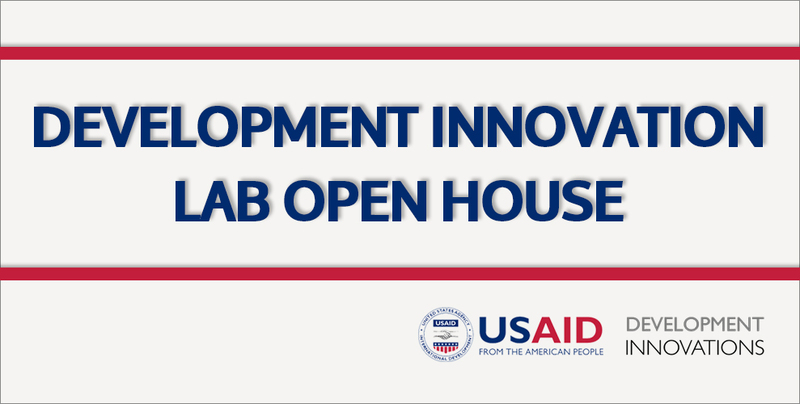 The United States Agency for International Development (USAID) in collaboration with the Development Alternative Incorporated has launched the Development Innovations project: a three-year activity designed to help increase the use of technology for social change in Phnom Penh today.